If you’re faced with a mountain of debt, you might feel stuck without any real options at your disposal. Fortunately, knowing what to do (and what not to do) is the first step towards tackling debt once and for all. As a trusted local bank in Hodgenville, KY, Magnolia Bank offers their clients a wide range of services. This includes debt consolidation, which is just one component of getting your finances back on track. The sooner you get started on decreasing debt, the better the chance of success. A good first step is to make a list of who and what you owe. Once you have that in place, consider how you’re going to go about paying off each individual lender. Debt consolidation provides the option of taking many different debts and combining them into one convenient payment. This entails refinancing your existing debt, so it’s important to be fully aware of the terms and conditions before moving forward. Keep the same spending habits. While you can’t control all aspects of your life, tweaking spending habits will allow you to be better prepared for unexpected expenses. Consider those areas where spending might be unnecessary, such as eating out for lunch during the work week. You can also take little steps, like canceling the cable subscription, to cut back on bills. Think the problem will just go away. While dealing with debt is overwhelming, ignoring the problem in the hopes it will simply go away is not a solution. Penalties and interest still accrue while you’re not making payments, and this will only add to what you owe. 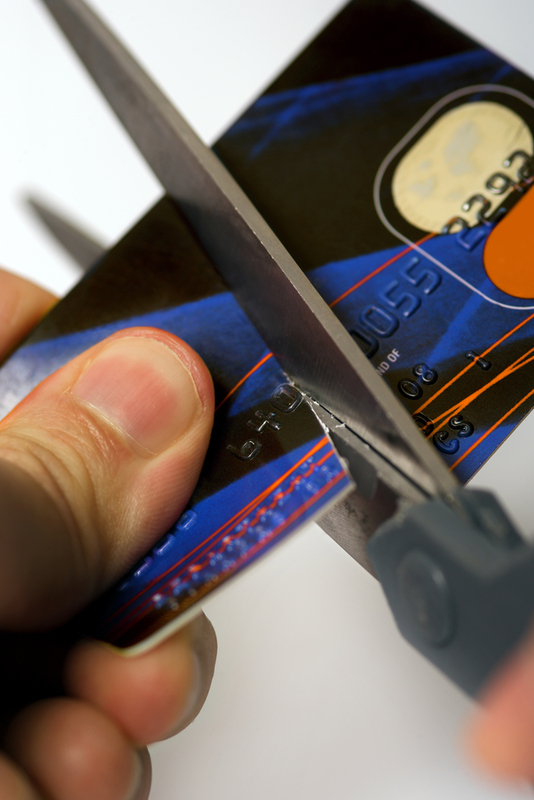 Additionally, a local bank warns that ignoring the problem means your credit score will continue to decrease. If you’re interested in debt consolidation in Hodgenville, Magnolia Bank is ready to help. They also offer a number of other essential banking services, including mobile banking and financial solutions for businesses. If you would like more information on what makes this local bank such a trusted resource among local residents, feel free to call (270) 358-3183.